Ayurveic "The Science of Life" teas come in different types and all are designed to support the doshas. The Ayurvedic teas range from supporting stress, providing stimulation for the body, and providing balance with the body. 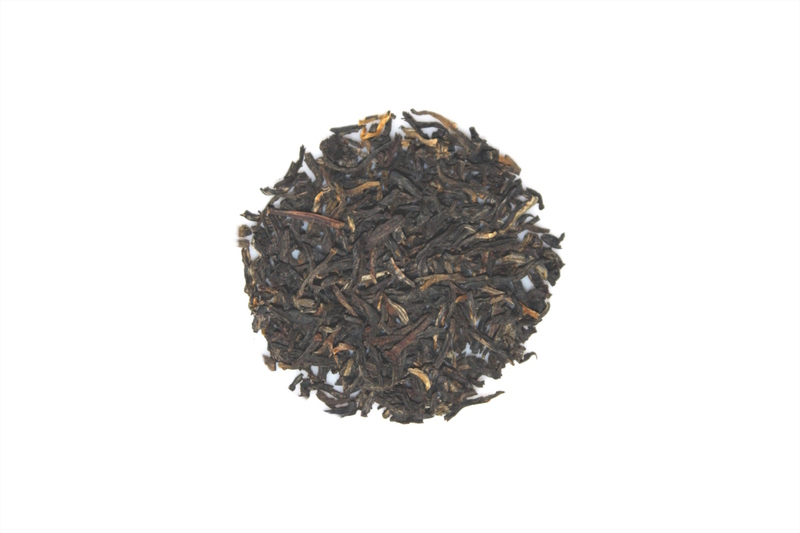 Our Vedic herbal tea is based on using spices to provide a bold cup of tea. The cinnamon, cloves, black pepper, and red pepper will make this a very spicy cup of tea. The lemon grass and green cardamom will help to mellow out the spices without taking away from the boldness of this of this tea. But ashwagandha brings the real power of this tea. Ayurvedic teaching holds that ashwagandha, "the smell of a horse", imparts the vigor and strength of a stallion.